1501.00 sqft. 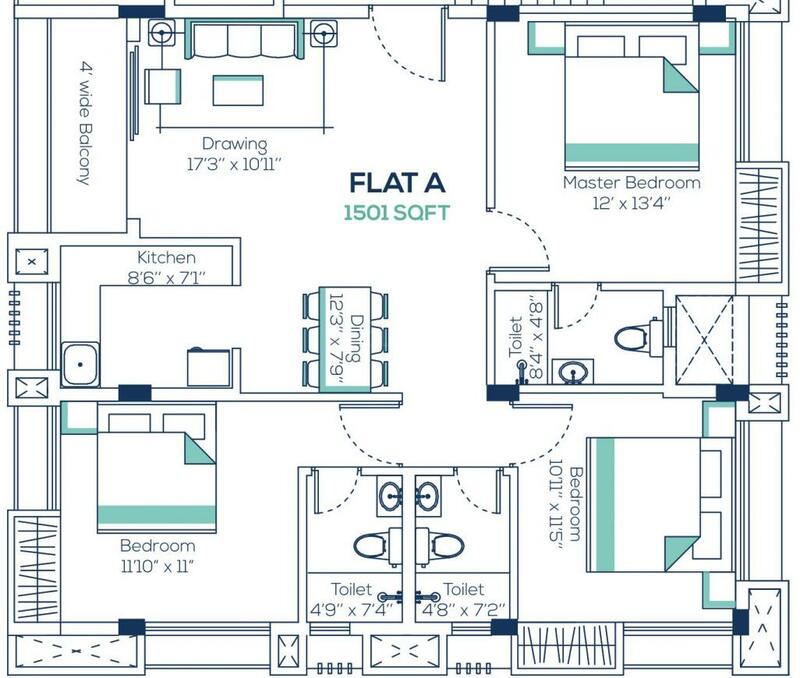 - 1572.00 sqft. always refreshing. A clean green garden adds to the quality of life immensely. Super Builtup Area : 1501.00 sqft. New Alipore is a locality in Kolkata in West Bengal. 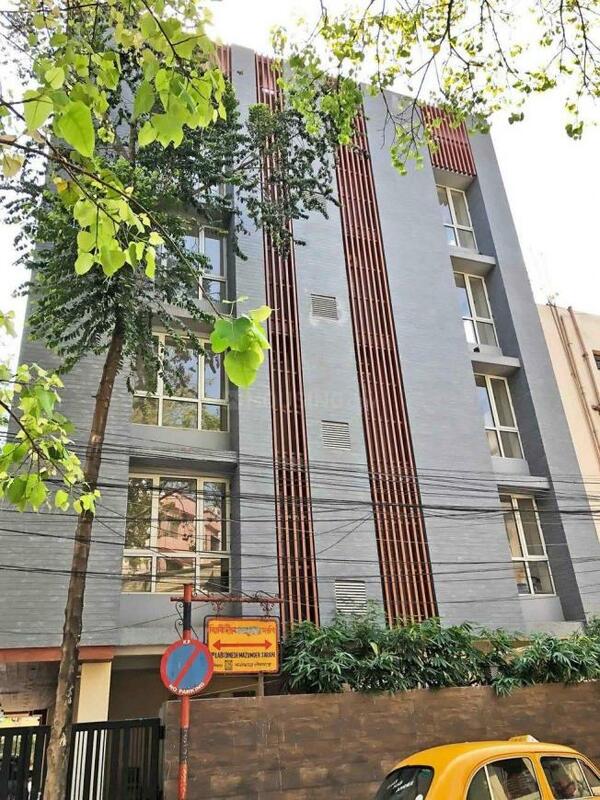 Mominpur, Khidirpur and Behala are the localities close to New Alipore. Howrah, Bidhan Nagar and South Dumdum are the cities near to Kolkata. 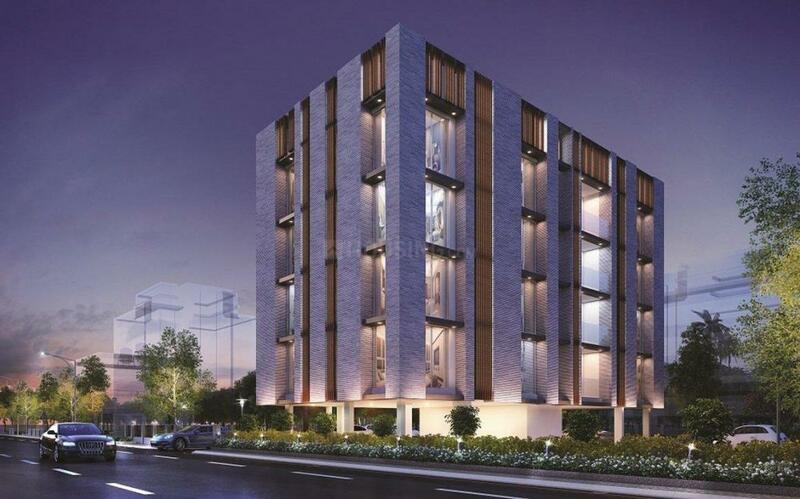 New Alipore Bus Station, Diamond Harbour Road Bus Station, Taratalla Bus Station and Majherhat Bus Station are the important bus stops in New Alipore. Majerhat Railway Station and New Alipore Railway station are the railway stations close to New Alipore. PS Engineering College, PC Chandra College, St. Joseph and Marys School and Sahapur Girls High School are some of the educational institutes in the locality. 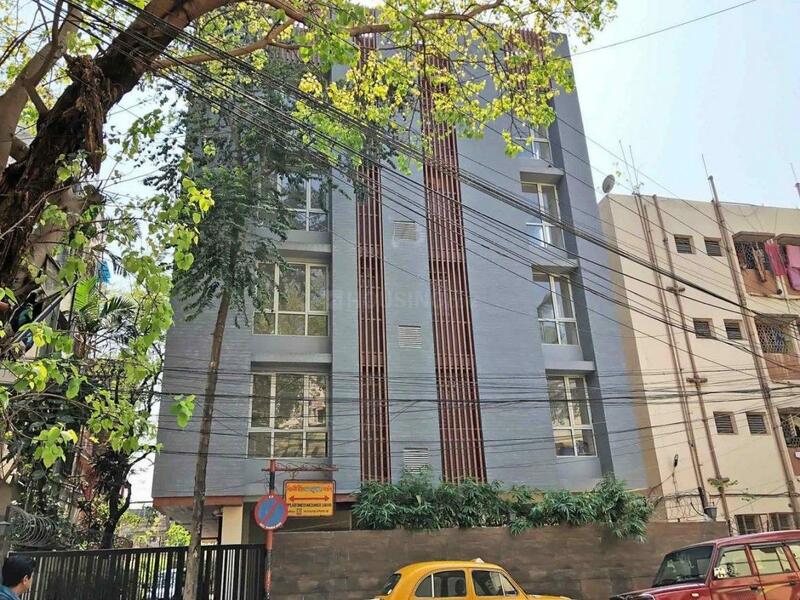 RSV Hospital, The Apollo Clinic and the BP Poddar Hospital & Medical Research Center are few of the medical centers amongst others in New Alipore. 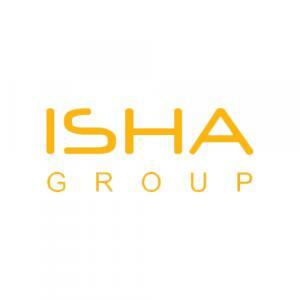 Isha Group is one of the most renowned real estate developers in the city of Kolkata. The builders are known for the quality of their construction and their ability to deliver projects on time. The architectural quality, functionality and value that go with each Isha project, is reflected in all of its construction. The group designs and builds each and every project with innovation that sets new benchmarks in design, comfort and luxury. Their core values of honesty and fair play along with their knowledge of the business has contributed to provide their customers with dream homes at affordable prices. Over the years they have built up quite a reputation for themselves, undertaking and successfully completing several residential and commercial projects.